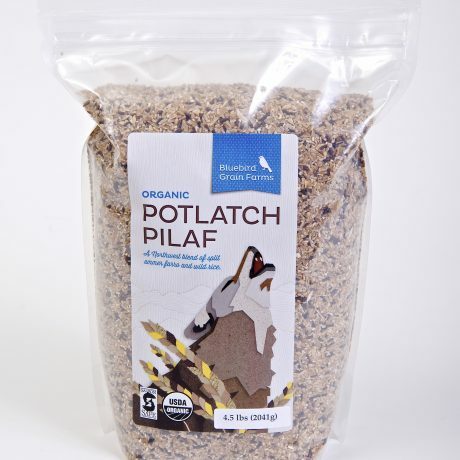 A rich and nutty ancient wholegrain flour milled to order for optimum flavor, nutrition, and performance. 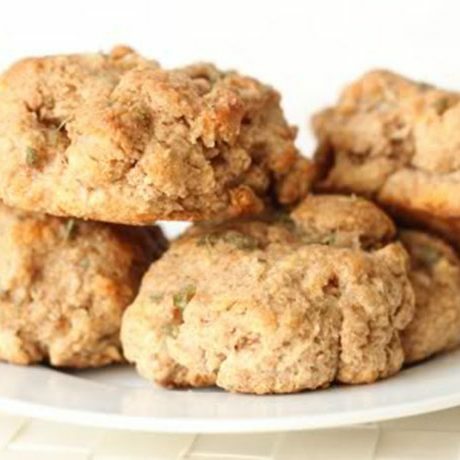 High in protein with a trace of gluten. 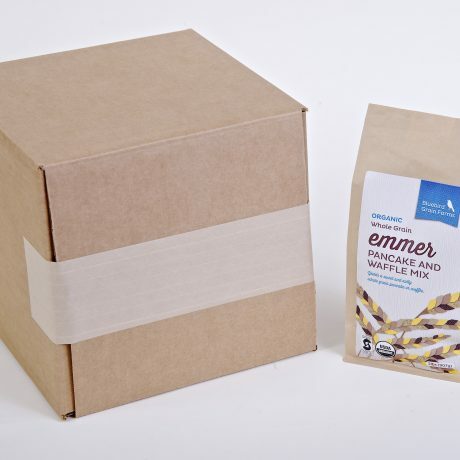 Ideal for muffins, quick breads, yeast breads and pastas. 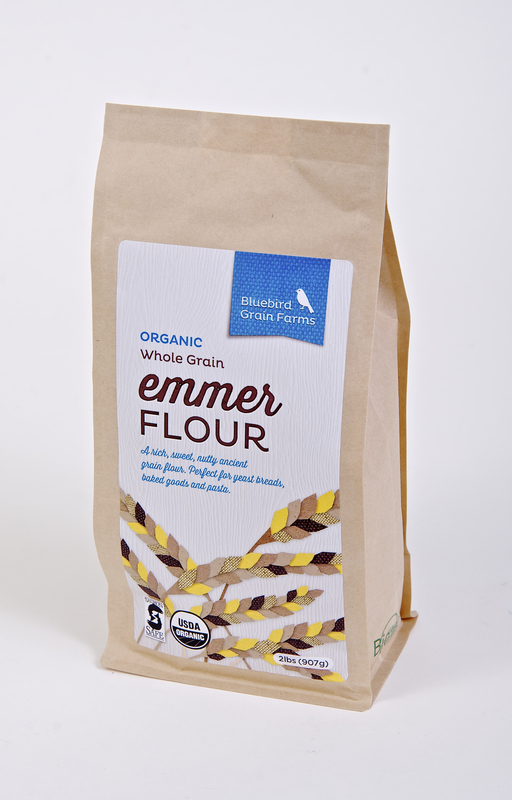 Our fresh milled Emmer flour is naturally sweet and rich with a nutty flavor. 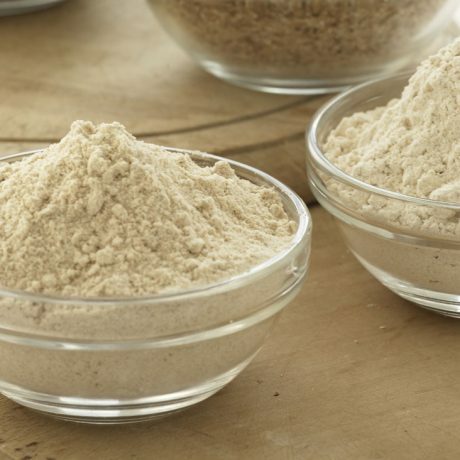 It can be used in place of your common “whole wheat” flour for almost any recipe. 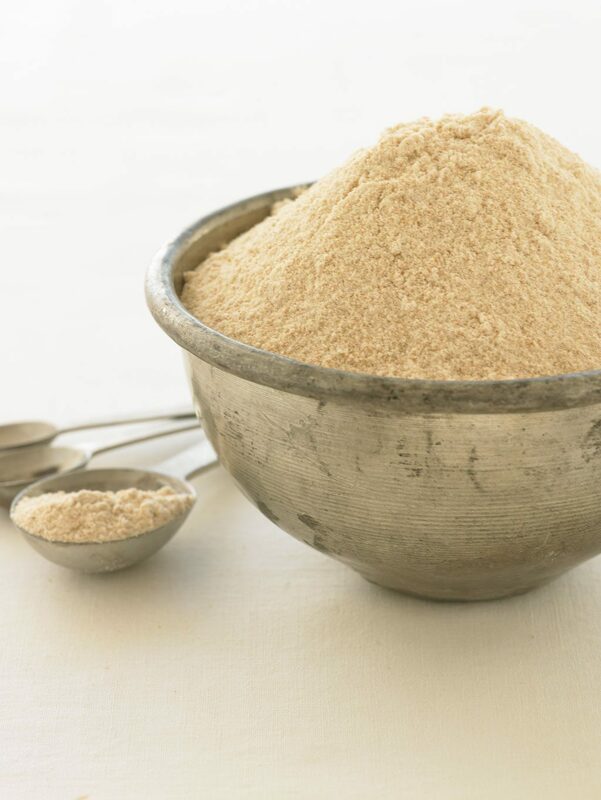 This nutritionally dense flour (over 16% protein) absorbs moisture quickly; more so than other whole wheat flour. When following standard recipes you may find that you need to add more moisture (about 1/4 more) than what the recipe calls for. 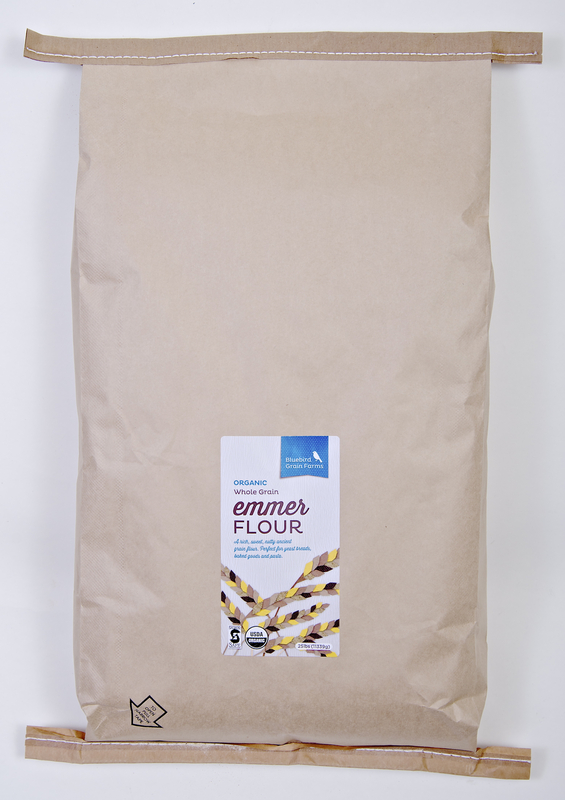 Emmer flour can be used as an alternative flour for some people suffering from wheat or gluten sensitivities. 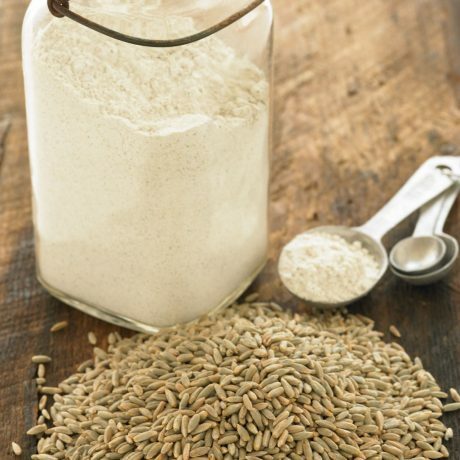 Some of our wheat-sensitive customers bake with it exclusively! 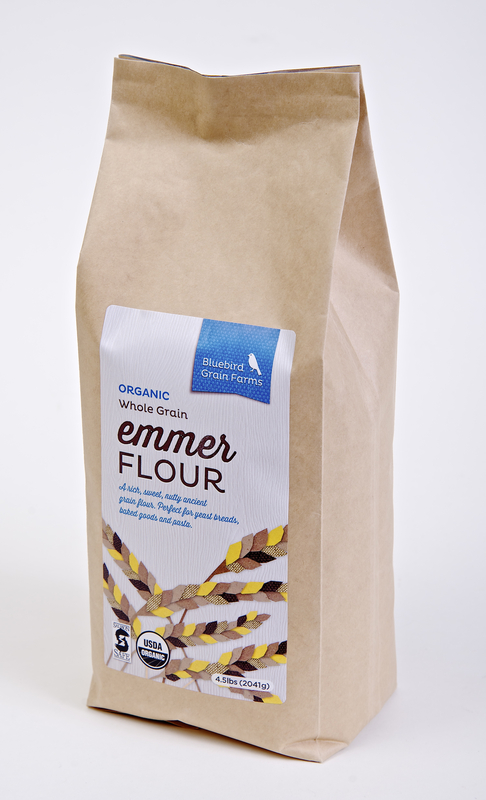 The flour is ground in a fine grind for multipurpose use. 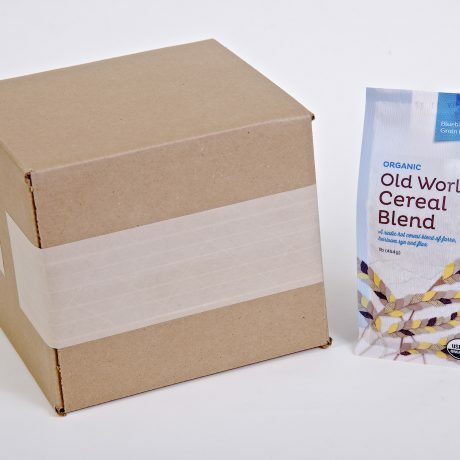 It works best in artisan breads, muffins, cookies, and coffee cakes. It also yields a wonderful rich brown rustic pasta.